We have suspected since the active Atlantic hurricane season in 2004 one year before Katrina, in which four powerful storms hit Florida, that one of the biggest proverbial canaries in the coal mine indicating that climate change was becoming severe was the insurance market. That year I saw many a news article suggesting that it would become unaffordable for people in coastal areas of Florida to get insured. There was a lull in landfalling Florida hurricanes until Matthew came along grazing the East Coast in 2016, Irma making a direct hit along the entire peninsula in 2017, and Michael, which devastated the Florida Panhandle last year. Now talk of raising insurance rates in Florida is back with a vengeance. Is it harder to get insurance in Australia? 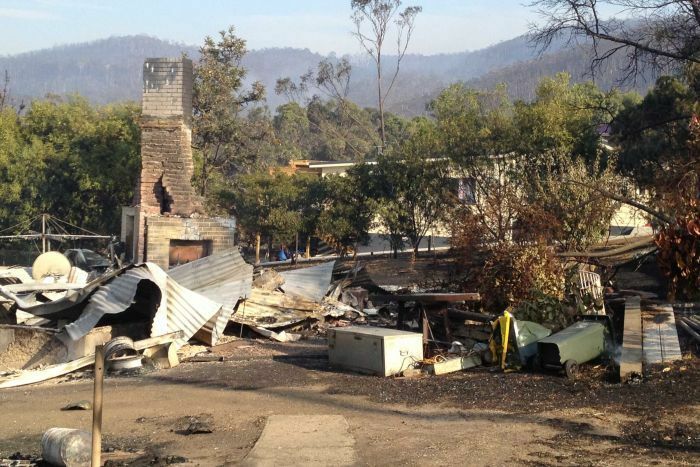 The Mayor of Tasmania’s Sorrell Council, Kerry Vincent, said the fires caught a lot of people who were underinsured off guard. 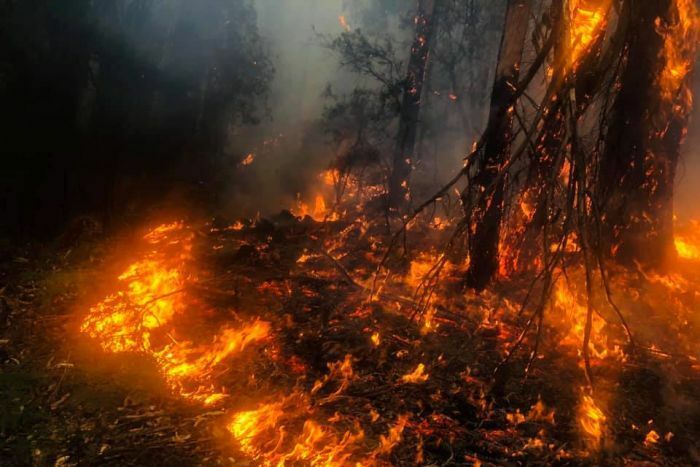 “When you have a disastrous event, like whether it’s a flood or a bushfire, you don’t expect it to keep continuing,” Mr Vincent said. “You’re left with a very raw feeling of loneliness as part of the recovery,” he said. After a disaster like that, it’s common to hear reports of spiking premiums. 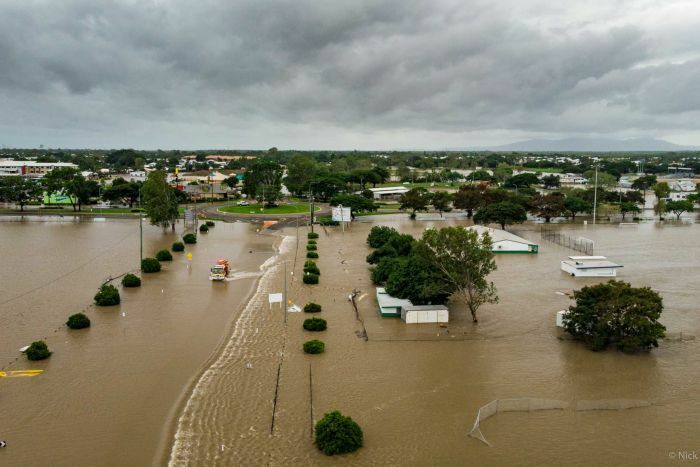 Townsville is underwater and large parts of Tasmania are on firefires, floods and crazy weather become more frequent and severe, is Australia on its way to being uninsurable? “There’s $88 billion at risk in terms of damage from coastal erosion in Australia … but no local council wants to go and tell people who have million-dollar beach houses, ‘you shouldn’t have built here’,” he said. 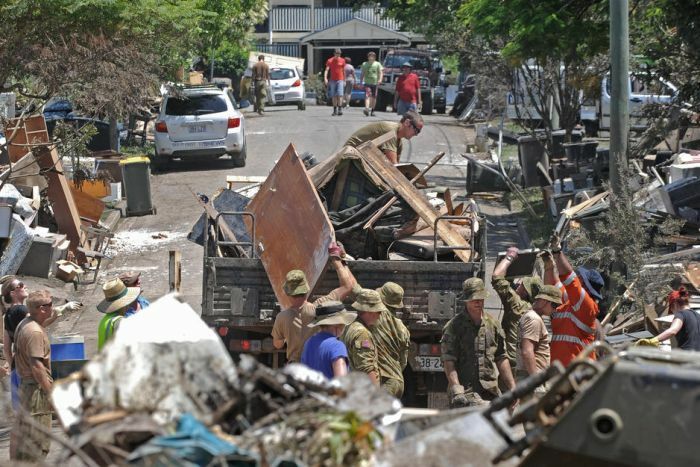 The Australian Taxation Department’s website says the flood levy was introduced to help fund the rebuilding of essential infrastructure such as roads, bridges and schools in Queensland. I’ll continue to report on global insurance stresses or changes due to climate change. Drop me a note if you have seen other news in this area that I can add to this post. No strong likelihood of either wetter- or drier-than-avg conditions in southern #Australia, but recent autumn breaks have tended to be late. Northern Aus likely to be drier than avg. Guy, if you haven’t read it, I’d suggest you do. Exactly what you’re talking about above, including when insurance as an industry becomes unviable. I’ll leave it to my economist friends to pontificate on how an increase in uncertainty and volatility will play out in the economy as cc get’s “priced in”. This is a great addition to this post.